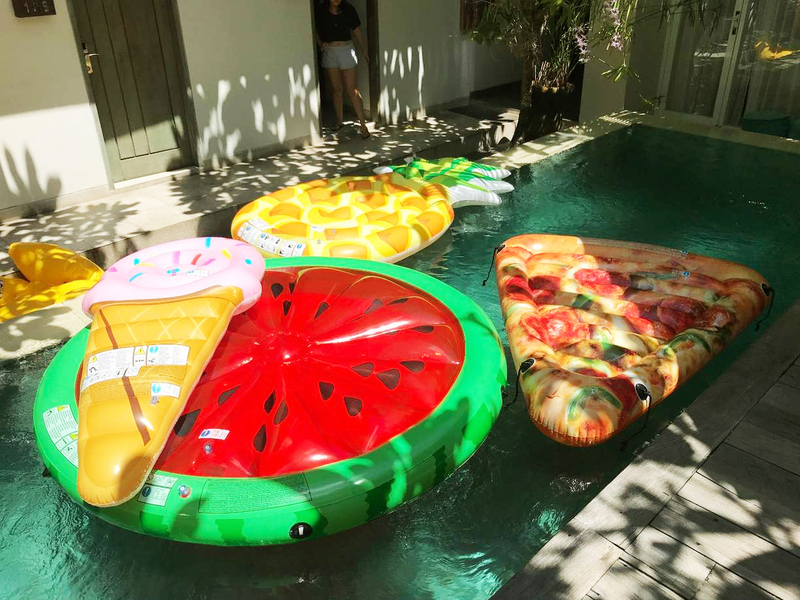 Bali Float Rental will make your post in Instagram full of likes and comments! Creating tons of stunning photos for your amazing holiday is something that you shouldn’t miss. Particularly, if you spend your holiday on an exotic island called Bali. 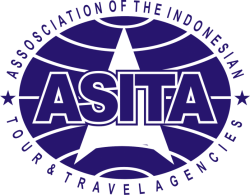 As we know that Bali is very popular among the local and international tourists. They agree that the tropical beaches, great waves, sun-kissed, the sacred culture, and the warmth of the people are the dominant reasons why they fall in love with Bali. You can do plenty of things as soon as you arrived on the island of Gods. Going to the beach, or simply chill out at your comfy pool villa is a good option. Swimming at chilling pool might sound boring to you. 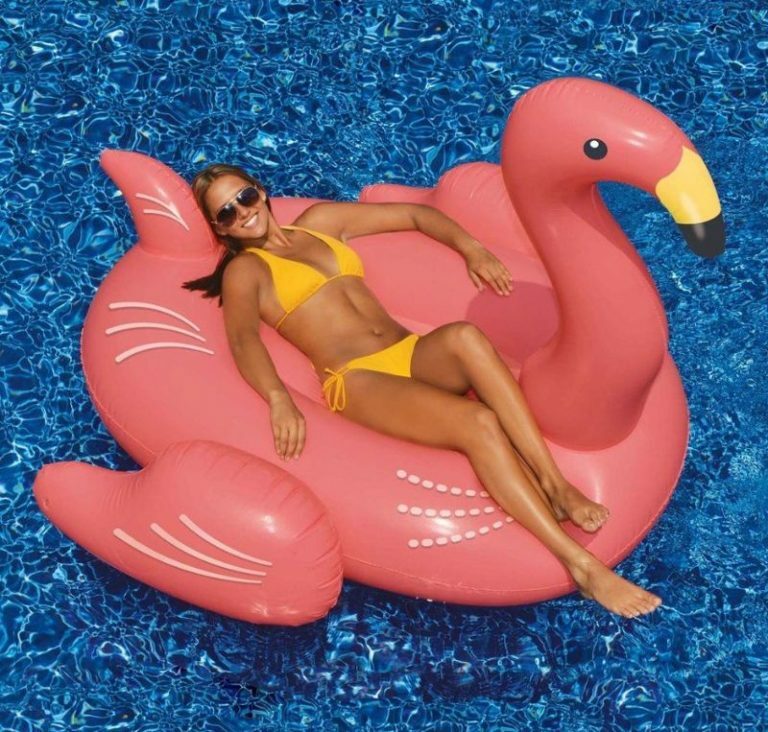 How about adding some extra dope stuff to make your summer experience at the pool becomes more fun? Then, the colorful-dope Bali Float is the answer! You don’t have to spend so much money just to buy the floats. You only have to rent it! Even you don’t have to put extra effort to rent it anyway. After you decide on renting and make your order, the staff will deliver the float instantly to your hotel or villa. The Bali Float Rental also comes with the inflation and deflation service, so you don’t have to waste your energy too much to inflate. Your choice of the float is unlimited. Be free to choose the desired shape of the float that you wish to rent. Floating in the middle of the sea with a unicorn? Why not! Stay afloat with bunches of inflatable floats! Pizza is love pizza is life! 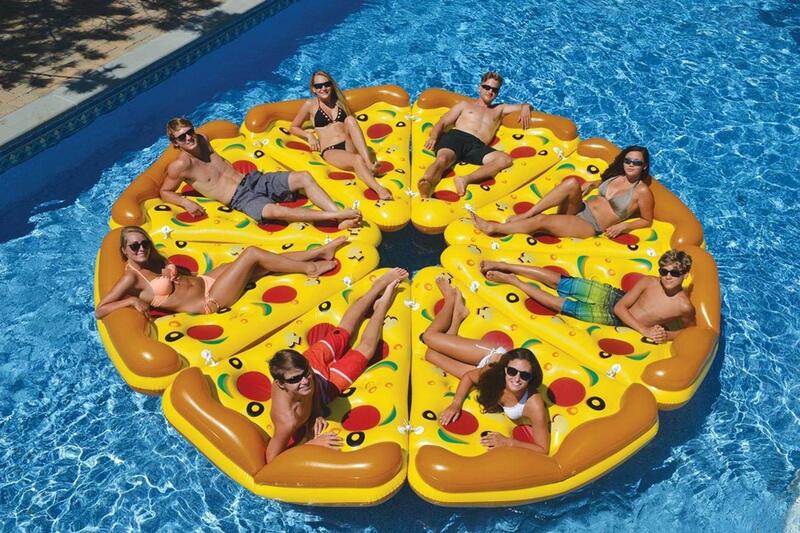 Get the pizza-shape floats and floating around with your squad. Make your sunbathing time more wonderful with these adorable floaties! 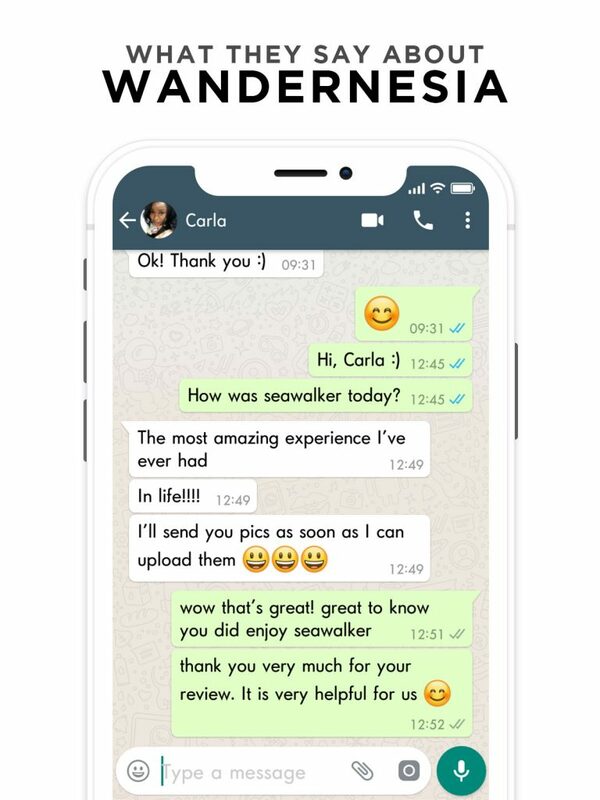 Book Your Desired Float only on Wandernesia! 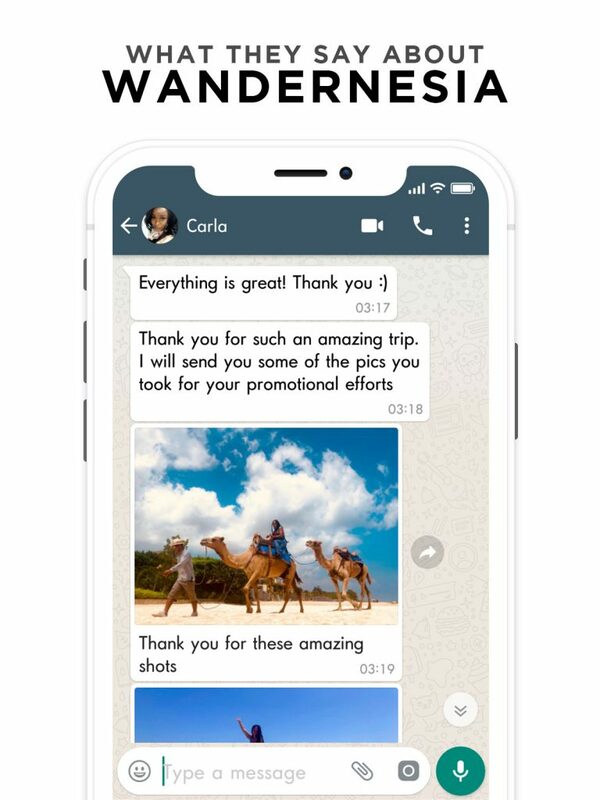 Most of the tourists know that Wandernesia is one of the excellent tour platforms that will make your holiday more wonderful. 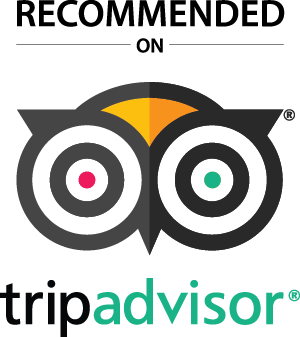 Not only providing the best tour or admission tickets, but also a starter pack for your leisure activity. If you choose to relax in the pool at your villa, then you have to get float Bali in Wandernesia for your maximum experience! With easy booking process and our outstanding service by the friendly staffs, the reservation is hassle-free guaranteed. Plus, you can get numerous advantages if you pick Wandernesia as your platform to book an adorable float. There’s no need to be extra worry about the price. The price for Bali Float Rental at Wandernesia is very affordable for you. Our principle is what you see is what you pay. No hidden cost at all. Here is the detail of the packages of the Bali Float. Kindly choose which one that you like the most and suit with your needs!